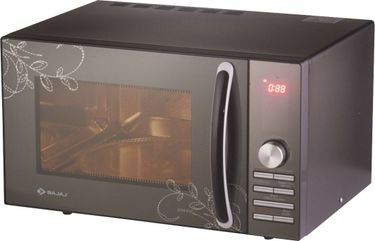 Enhance your culinary skills in the kitchen by deploying a microwave of suitable power capacity. 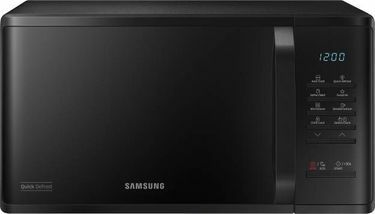 The list of microwave ovens below Rs 6,000 features products from stalwarts like Samsung, Usha, Bajaj, LG, IFB, Haier, Panasonic, Godrej, Kenstar, Whirlpool, and others. Features like preheating, auto cook, defrost, convection, etc. 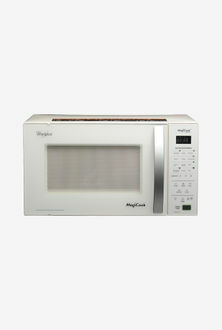 facilitate the superior functioning of microwave ovens. If grilling is your requirement, you can opt for grill microwave oven, and if you are biased towards baking delicacies, built-in wall ovens and built-in microwave ovens are suitable for you. 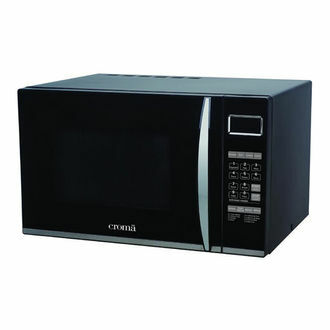 These latest microwave ovens have a capacity of less than 20 L and exceed 30 L. As on 21st April 2019, the total product count stood at 28 for the microwave ovens under Rs 6,000. 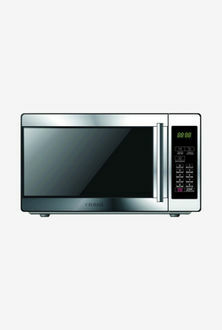 At Rs 6,000, you will get the latest microwave oven with a capacity that ranges from 15 to 25 litres. 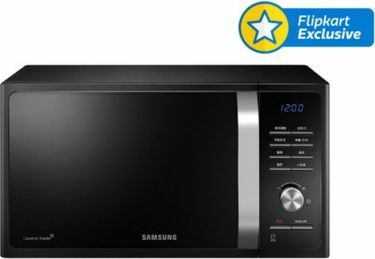 For buyers who have a constrained budget, they can purchase a suitable appliance from the list of microwave ovens available at online stores such as Amazon, Flipkart, Tata Cliq, and others. 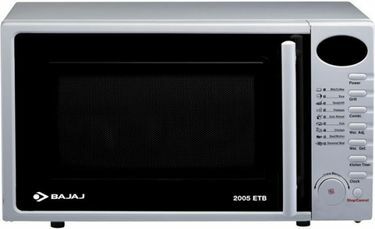 Grab a larger portion of the pie by comparing online prices of the microwave oven. This strategy is successful in deciphering lowest online price of the product.